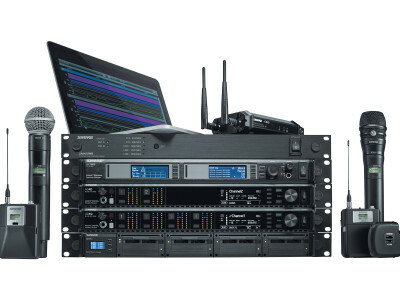 At the 2019 NAB Show, Riedel Communications unveiled the new Artist-1024 node, a powerful expansion to the company's Artist intercom ecosystem and an essential piece in the transition to IP infrastructures. 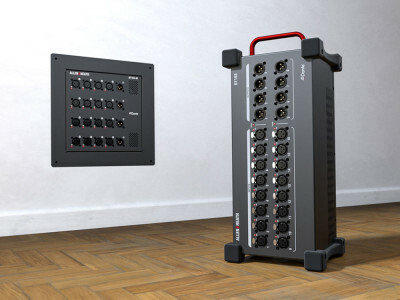 In what Riedel describes as the next evolutionary step in the continuous development of its Artist ecosystem, the Artist-1024 communications node provides the features and advanced capabilities that the current market requires, such as higher port densities and full SMPTE 2110-30/31 (AES67) compliance. 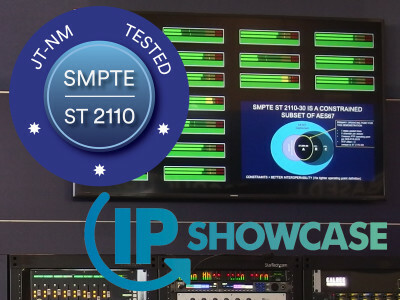 The IP Showcase returns to the 2019 NAB Show for the third year, promoted by the AES, AIMS, AMWA, EBU, SMPTE, and VSF. The showcase will present educational opportunities and updates on the industry's transition to open-standards-based IP, allowing visitors to learn about the implementation of IP infrastructures for real-time professional media applications and obtain a clear view of the latest technical achievements and advances on the horizon. Highlights of market deployments from facilities around the world will be also part of the IP Showcase. 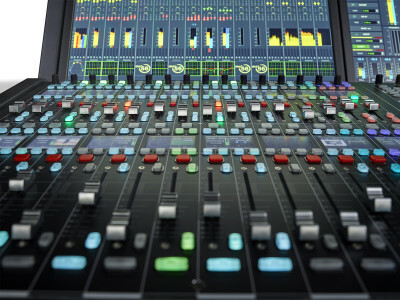 Merging Technologies announced a new ambitious concept, which promises to expand significantly the whole audio-over-IP ecosystem in multiple applications, from the studio to live performance and recording. 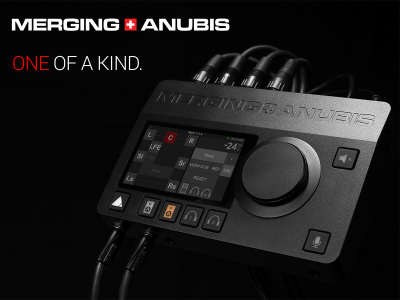 Anubis will be seen by many potential users as a compact audio recording interface with all the high-end features and quality of Merging's products, while also being a versatile extension for Ravenna, AES67, and ST2110 audio networking systems in live productions, studio recording and broadcasting. Preparing for two major shows, one following the other, German media-over-IP specialist Lawo has lots of major products to showcase and reasons for visitors not to miss their presentations in either of the two shows. At Prolight+Sound 2019 Lawo will present an expanded IP portfolio for theater, live applications and install markets, including A_stage, the new members of the A_line family of WAN-capable stageboxes. 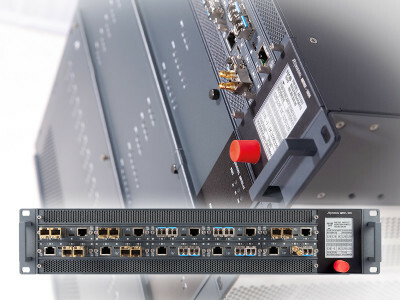 For NAB 2019, Lawo will introduce a completely new AES67 / ST2110 Audio Gateway. 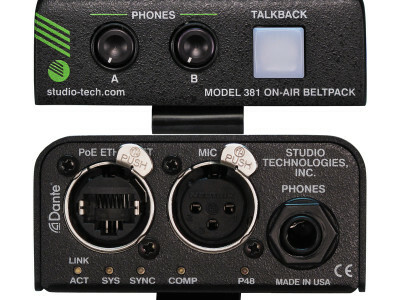 Studio Technologies continues to expand its range of audio-over-Ethernet solutions, now introducing the Model 381 On-Air Beltpack featuring Dante technology. 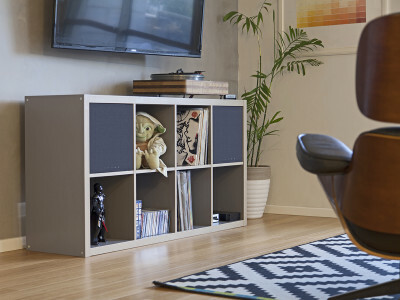 The highly-compact, lightweight unit can provide a complete on-air position for on-air talent or related personnel. The Model 381 will support broadcast environments that include traditional sports and live entertainment events, eSports, newsgathering, and streaming applications. 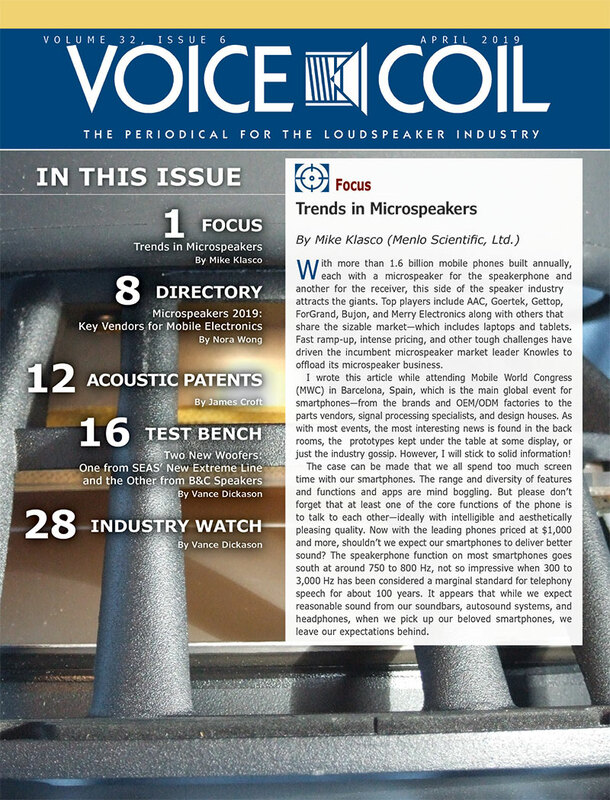 Wireless microphone systems and especially the large multichannel configurations are one of continuously growing categories in professional audio, in spite of - or precisely because of - the radio-frequency challenges. Shure announced its award-winning Axient Digital ADX series wireless transmitters are now widely available through all global resellers and distributors. 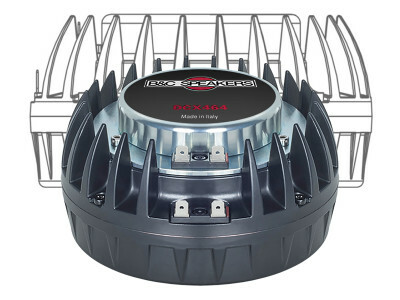 The brand's latest innovation in wireless technology, provides robust RF and audio performance for the world's premier broadcasters, theater shows, and venues. ISE 2019: Networks Expanded. 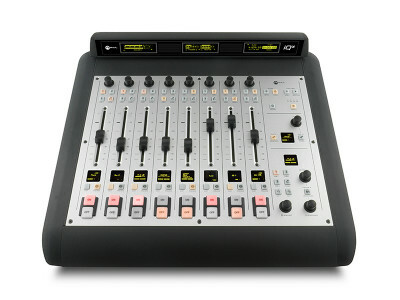 Audio, Video, Control, and More. During my time at the Integrated Systems Europe (ISE) 2019 show, I looked closely at how companies are dealing with the transition to IP networks, how prevalent some proprietary technologies still are in commercial installation and AV in particular (e.g., HDBaseT), and how manufacturers are introducing new products and concepts to integrate those networked systems, in particular those protocols that support AES67 audio and the latest SMPTE ST-2110 suite of standards in general. 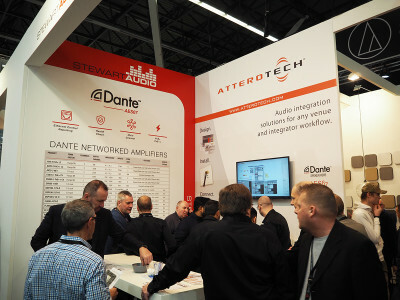 Seen already at the Tascam booth during NAMM 2019 and highlighted front and center at the ISE 2019 show in Amsterdam, the new Dante Compact Processors are a clear indicator of how the market is quickly evolving to networked audio applications, from AV products for system integrators and installers, all the way to studio and portable recording. 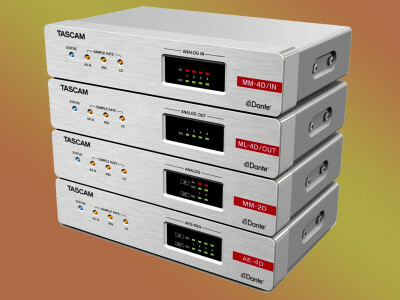 The new Dante range from Tascam is clearly targeted at fully AV enabled solutions, building on existing Dante/AES67 multi-channel audio interfaces like the ML-16D/ML-32D units. In preparation for ISE 2019, where Audinate's Dante networking will be again a dominating topic, Allen & Heath announced a series of new Dante-enabled products to expand the options for their dLive and SQ ranges of digital mixing consoles for installations, live shows and broadcast systems. This includes tow new Dante I/O portable and wall-mount expander Dante interfaces and two new "super" Dante cards, all of which are AES67 compatible and Dante Domain Manager ready. 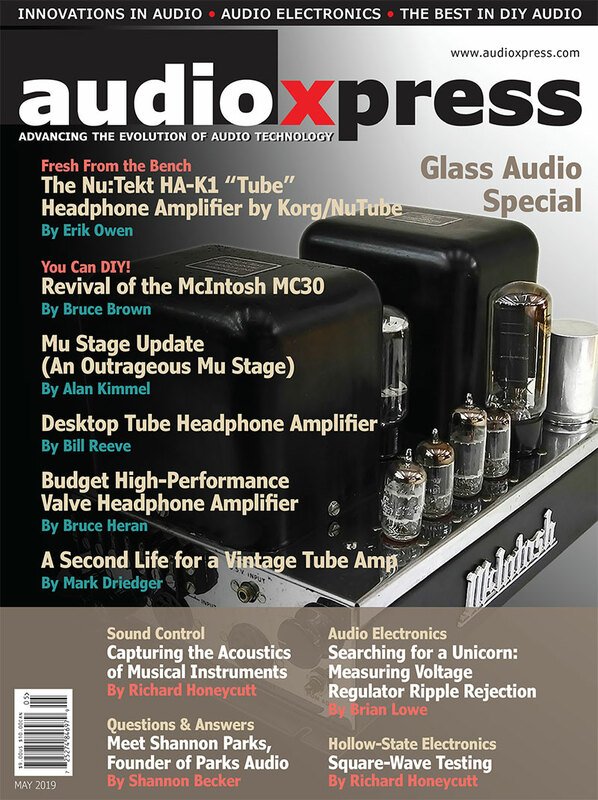 It's good to see radio technology evolving consistently in the audio-over-IP age and companies offering ever more affordable and complete solutions. AoIP pioneers Axia, part of the Telos group of companies, launched its new iQx AoIP console, and it's a beauty with all the right tools. It looks like a traditional console, but it’s actually a surface and mix engine rolled into one. 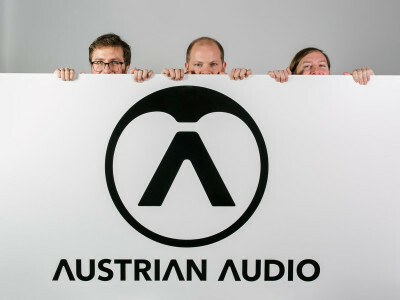 And Axia dove deep with the AES67 interoperability standard, giving users access to every source, anywhere on the network with nearly limitless connection possibilities.